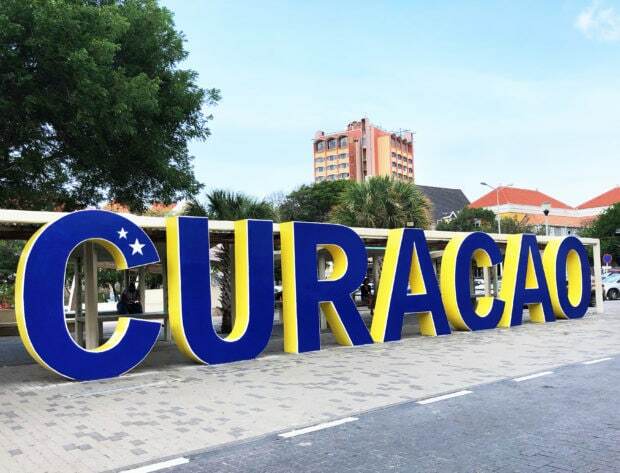 Whether you are island hopping on a cruise or planning a trip to this amazing little island, a Perfect Day in Curaçao Travel Guide is just what you need to make the most of your time in Curaçao! 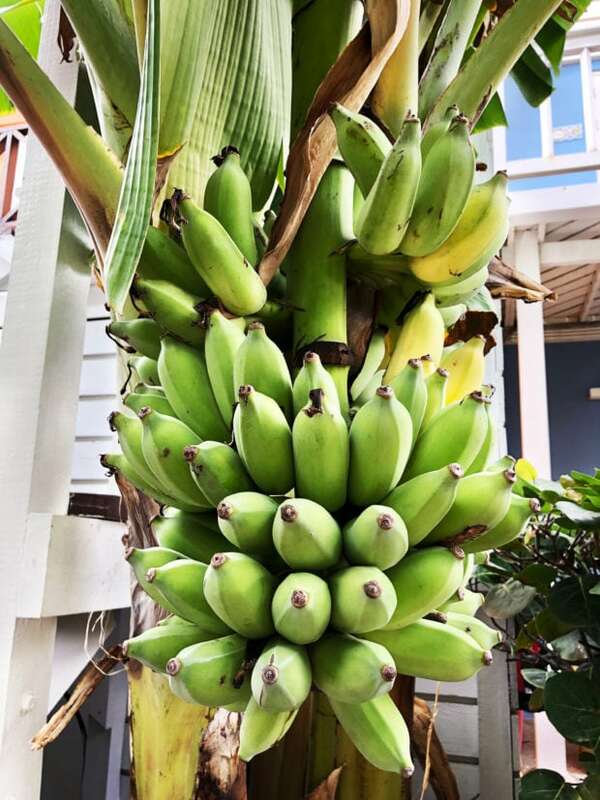 With this guide in your back pocket, you’ll be able to check out the best sites and enjoy the best food, beer and cocktails the island has to offer. 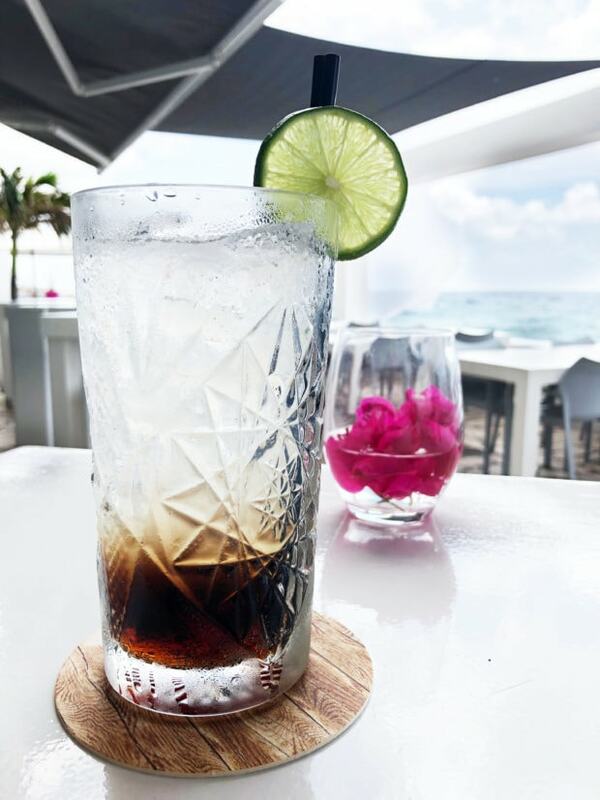 It’s the ideal all-inclusive day of delicious adventure, complete with toes in the sand overlooking a beautiful ocean view. While I loved the entire cruise I took in October on the Carnival Vista, if I had to pick one favorite island, it would have to be Curaçao. The blue waters, the bars on the beach, and the amazing Dutch influence make this island a truly unique experience. It’s honestly the one island I am dying to return to for a relaxing island vacation. That’s all due to the fact that the island is heavily influence by the Dutch still (it’s technically still a part of the Netherlands! 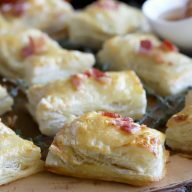 ), so it’s a delightful mix of Europe and island culture. You’ll actually find a LOT of folks from the Netherlands on the island vacationing and even a ton of folks who are working on the island for a time to get a break from the Netherlands. 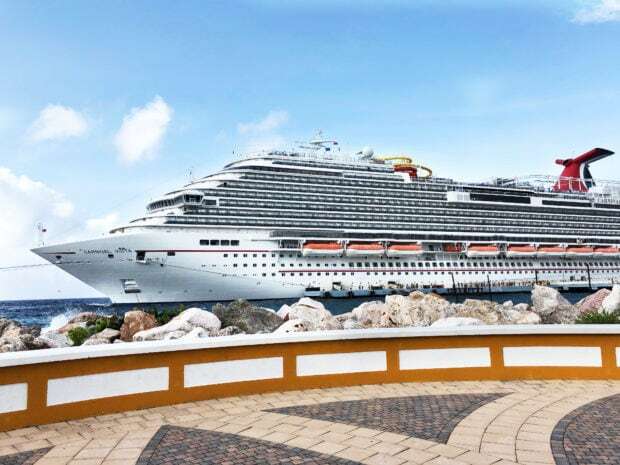 It was so nice to be vacationing with Carnival, because their itinerary gives you a full day on the island! 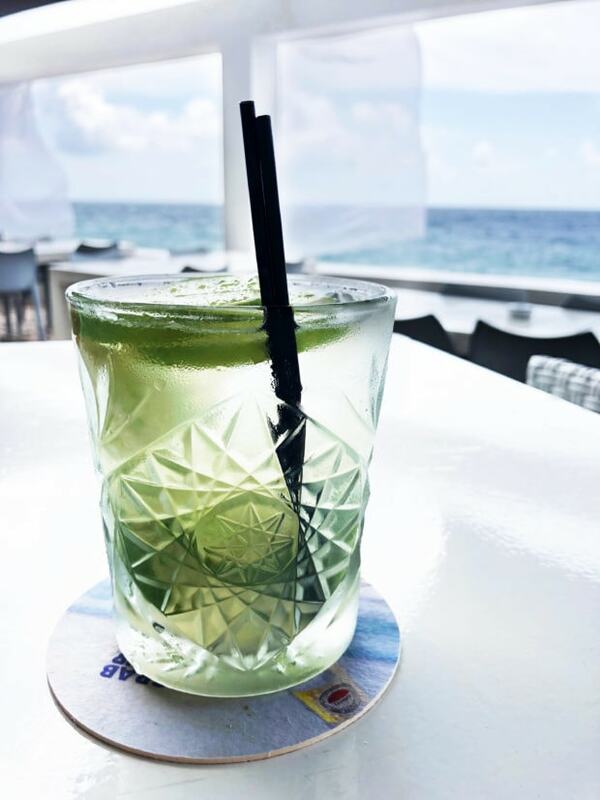 It’s just enough time to get a full dose of Curaçao without feeling like you miss out on too much of the island. Of course, I could have spent a handful of days more there (and hopefully will get the opportunity to sometime), but in one day you can really get a great sense of the history and culture. 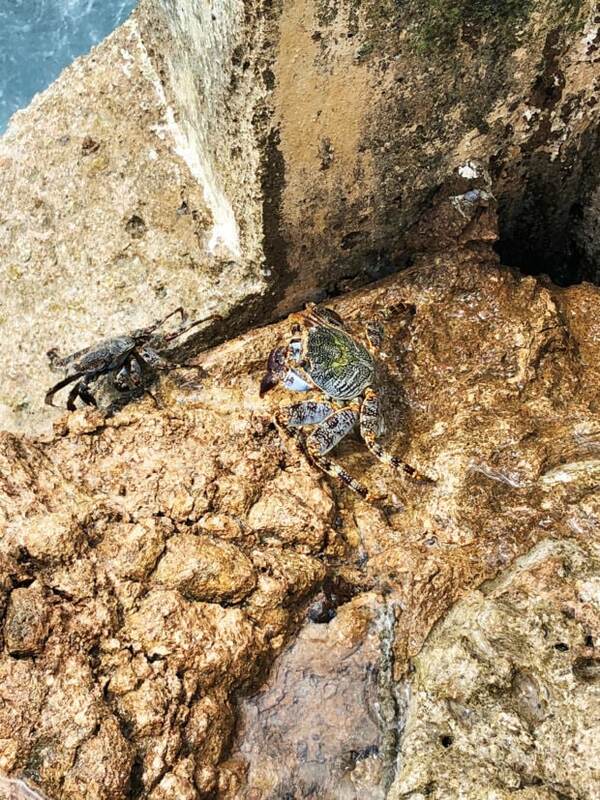 So if you want to make the most of your day on Curaçao, be sure to check out my guide below! 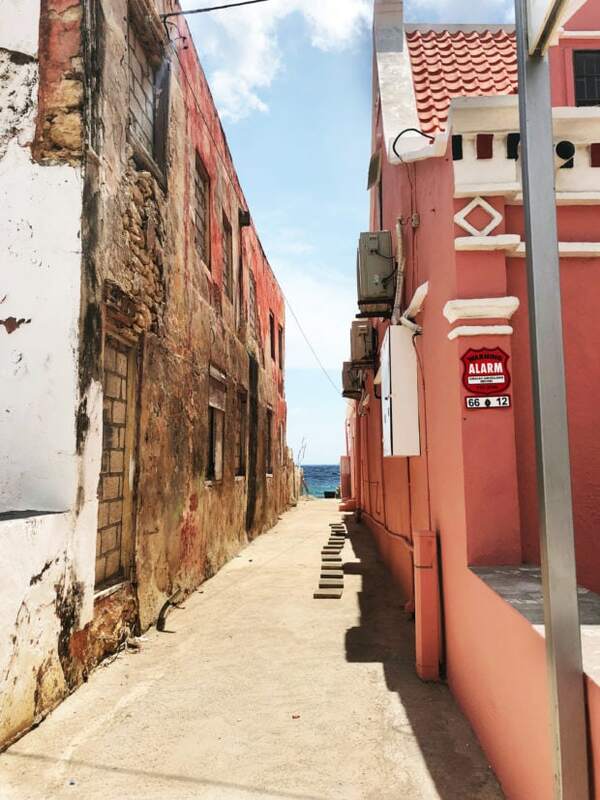 So there are tons of excursions you can do in Curacao, but I recommend taking yourself on a shortened walking tour to see the sights. The main historical town area isn’t huge so you can easily see everything in an hour. I just used Carnival’s WiFi to get the walking directions map off Google Maps the night before! I really enjoyed this quick recommended tour from Eat Sleep Cruise because it takes you through Rif Fort, Fort Amsterdam, the Floating Market (more on that below! ), and Mikve Israel-Emanuel which is the oldest synagogue in Western Hemisphere. 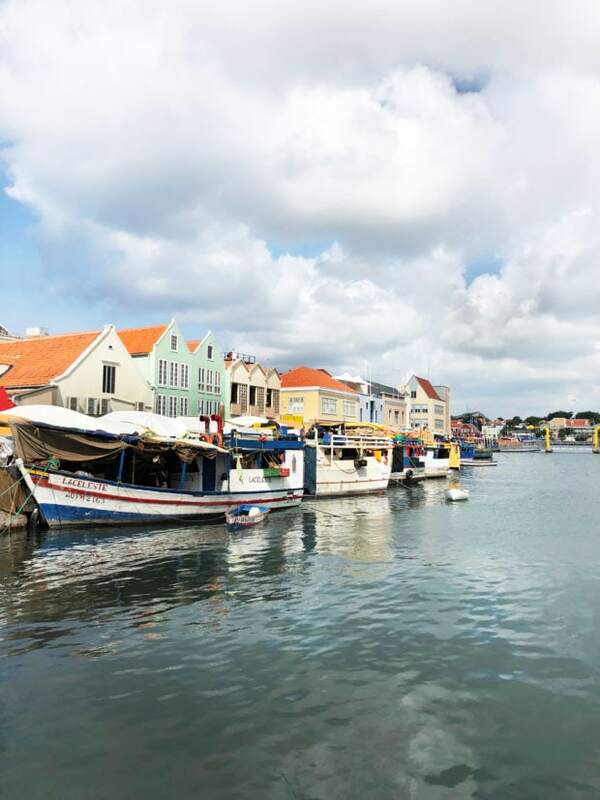 I loved walking up and down all the stalls along the floating market in Willemstad Harbor. 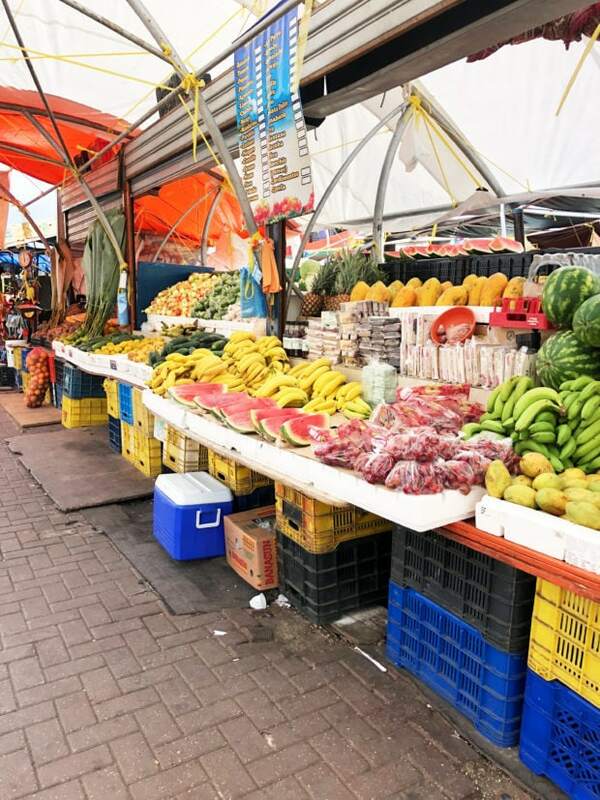 It was a delight to see all the different fruits and vegetables, all the random little goodies like candies and beers, and just feel a little more like a local. Though the actual market is no longer technically floating, it used to be! Vendors, many making the trip up from Venezuela since it’s so close, used to be completely floating with vendors selling their goods on their boats. 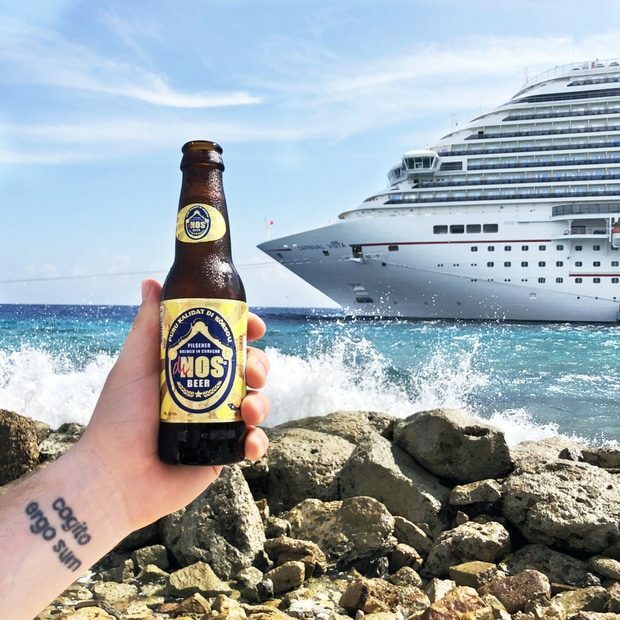 I didn’t even realize the island is sooooo close to South America when we first set sail on the Carnival Vista! Once you’ve completed your walking tour, take a little time to explore the colors of Handelskade, the main downtown area just across the bridge. 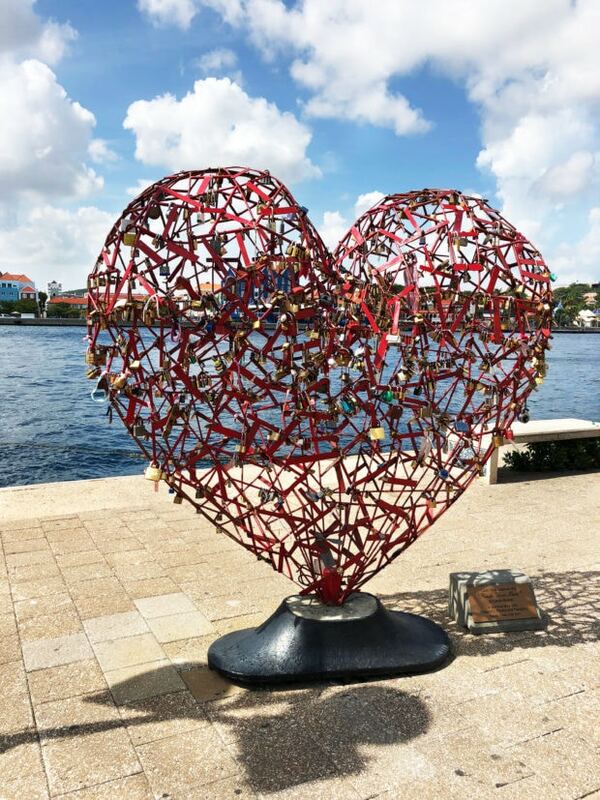 There is street art everywhere from the walls of the fortress to the cute heart with all the locks on it, not to mention local beer to try out and the ability to grab a ton of cigars from Cuba and other islands. The colorful buildings alone are worth a look! The new up-and-coming Pietermaai neighborhood is where I highly recommend spending half of your day. 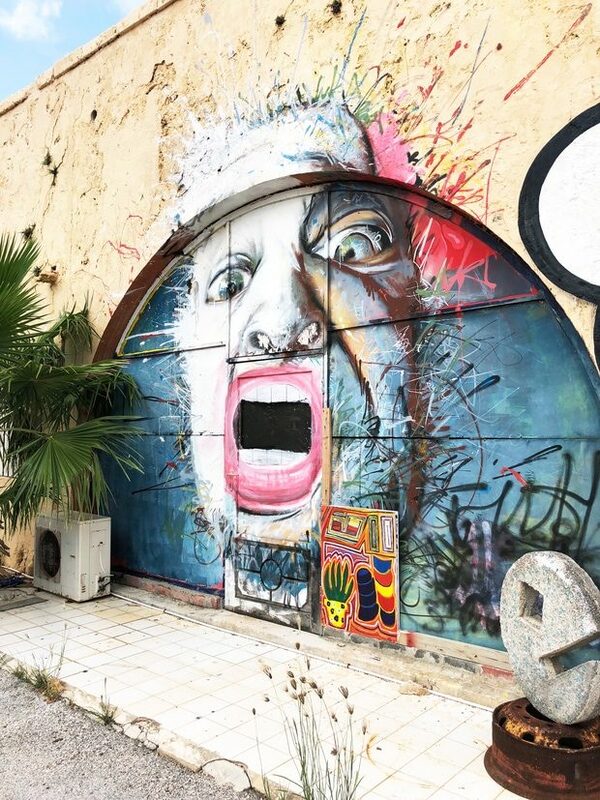 The area is filled with incredible street art, much of it centered around the history of slavery and the island, as well as bars, boutique hotels and restaurants that give you more of a local feel. We made a quick pit stop in this funky, quirky spot and I only wish we had more time to enjoy more of it. 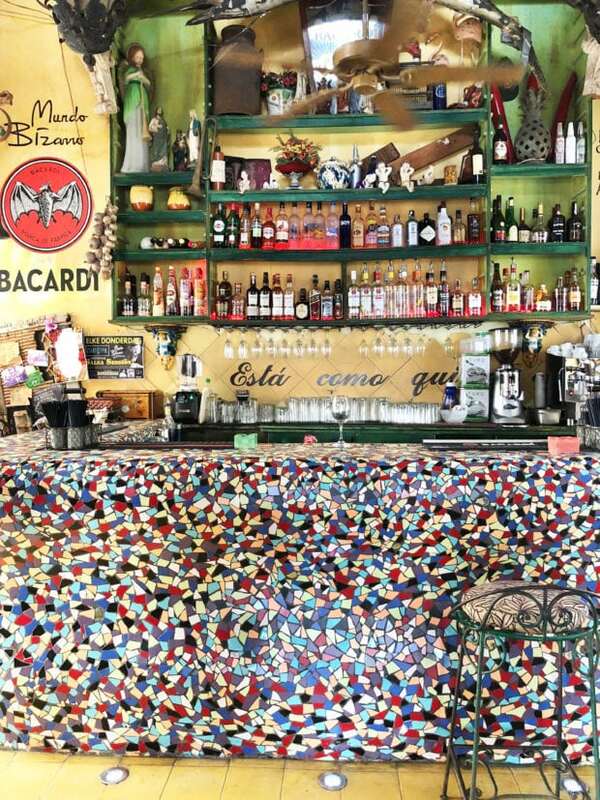 It is definitely a “bizarre world” inside with tons of colors, tiled floors, a tiled bar and delicious, simple food to enjoy. After you grab a snack, breakfast or lunch, be sure to continue into Pietermaai to discover the colorful rows of buildings and hidden alleys directly to Rock Beach and that amazing ocean. We stopped into Scuba Lodge Restaurant and Bar to experience some incredible Belgian beer and food. 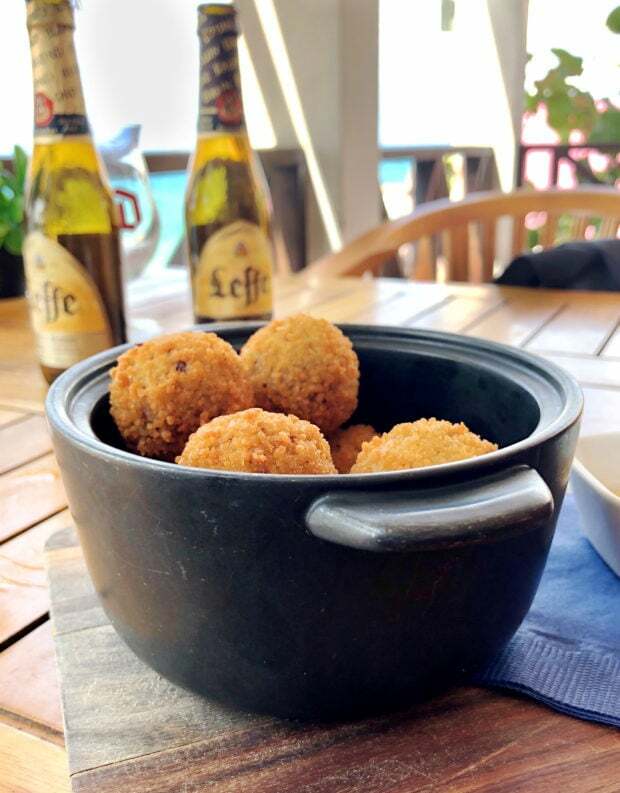 I HIGHLY recommend the Rundvleesbitterballen – beef croquettes with mustard – and even though we didn’t try them, the cheese balls stuffed with gouda. 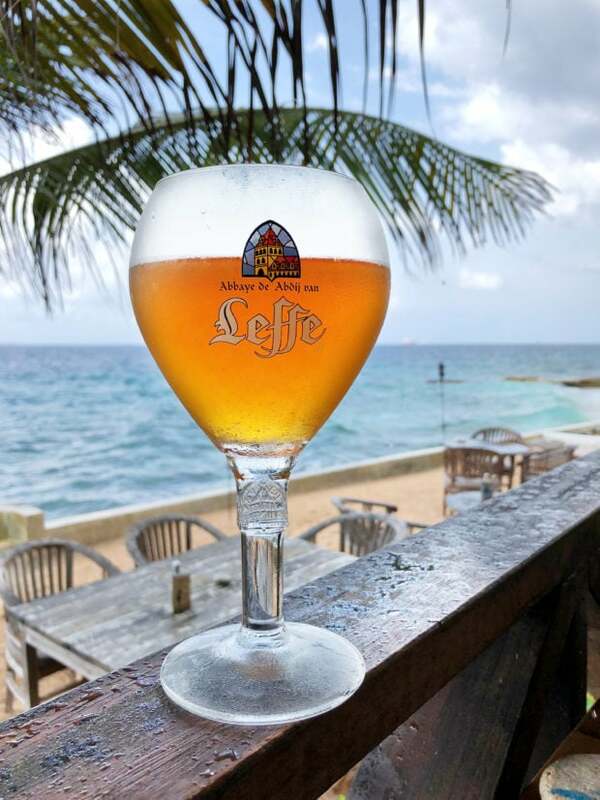 Be sure to pair it all with a Lefe beer and you’ll feel like you’re back in Belgium, except with an oceanfront view, waves crashing against the wall, and crabs of all sizes scuttling around. It’s unreal how much I loved it at this spot! With a bit more of a posh feeling, the all white patio adorned with bright magenta flowers gave us a whole new side of the island. 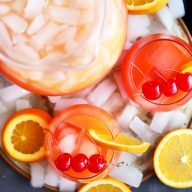 Their fun, refreshing cocktails with yet another perfect view of the ocean and a quiet breeze make it one of those places you feel fancy AF, yet still totally approachable. I only wish I had my swimsuit to take advantage of the amazing infinity pool overlooking the blue oceans. 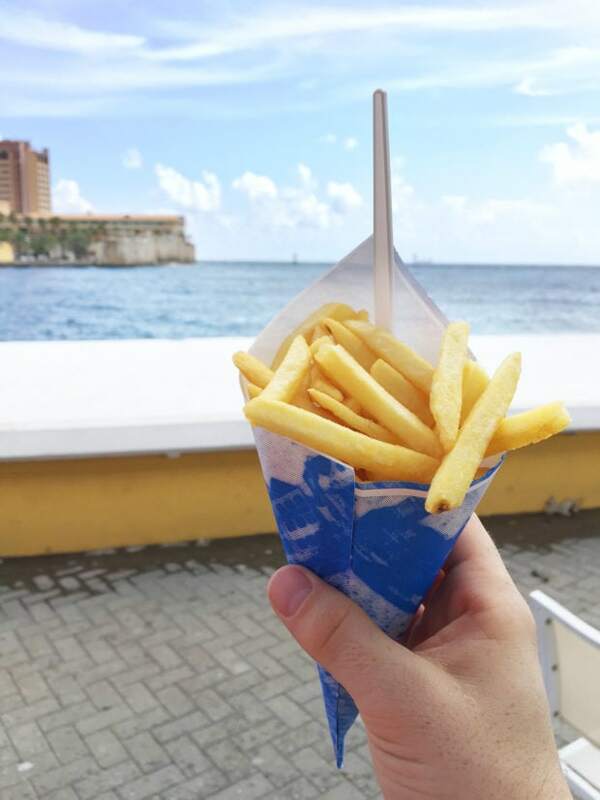 As you make your way back to Rif Fort (a great spot for more souvenir shopping), grab some crispy street fries on the port side of the city. There a little stand as soon as you cross the main bridge with all the sauces you love from Belgium like Curry Ketchup and Samurai Sauce. 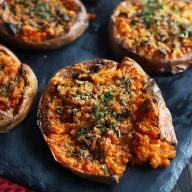 It’s just the right last bite of the island that you won’t be able to resist. 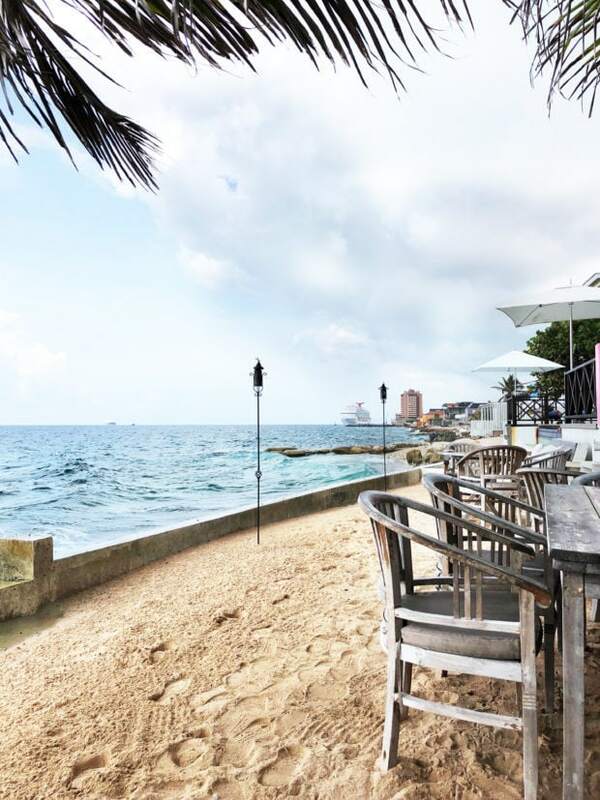 Pin this A Perfect Day in Curaçao Travel Guide for later! 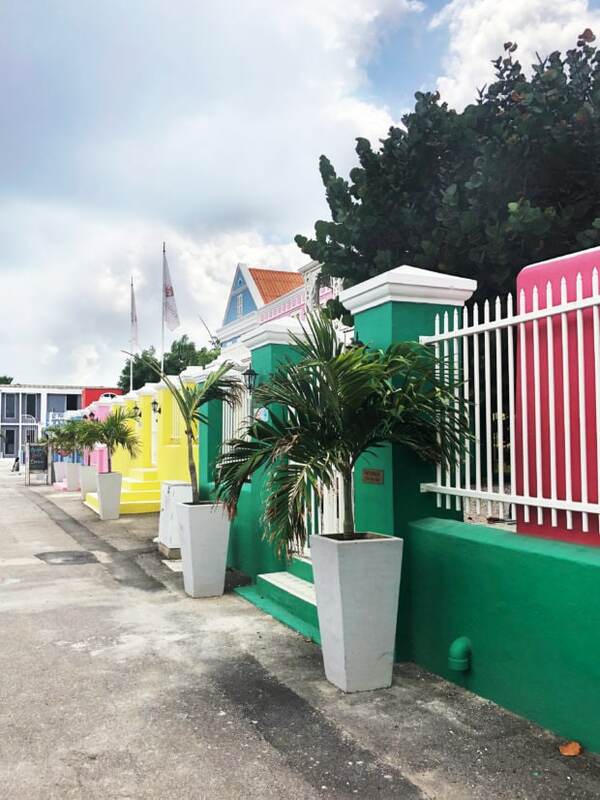 It’s official: I’m adding Curaçao to my bucket list for vacation spots! I’d never heard much about this island, nor did I realize it was still a part of the Netherlands or that it was a delightful combination of island and European. I meaaaaaan… the views alone are worth checking it out, and everything you’ve detailed here just makes me want to go more. Take me to there! 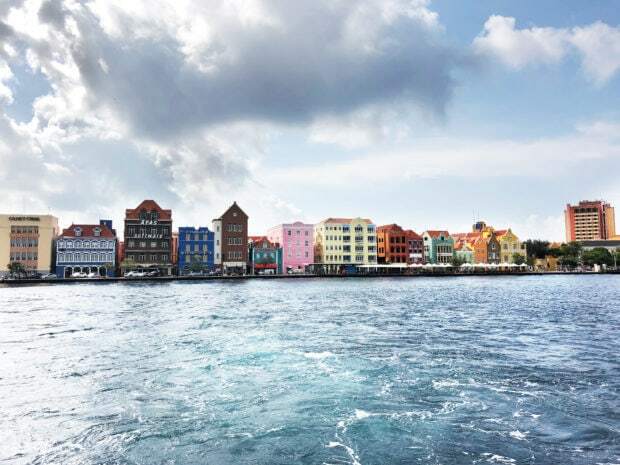 I love how colorful Curaçao looks. It was previously not on my radar at all but now after seeing this I HAVE to go! This island looks seriously stunning! Adding it to my bucket list, for sure!